Today’s most beloved technology products and services balance design and engineering in a way that perfectly blends form and function. Businesses started by designers have created billions of dollars of value, are raising billions in capital, and VC firms increasingly see the importance of design. 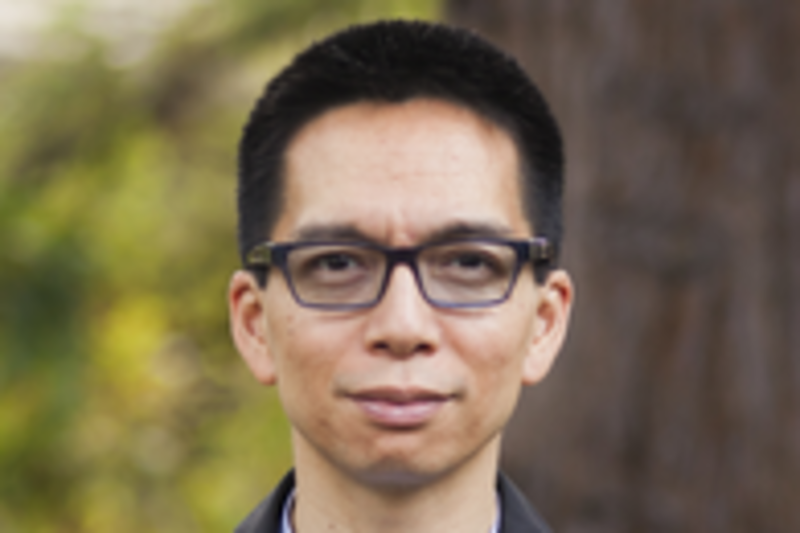 In the second annual Design and Technology Trends Report, KPCB Design Partner John Maeda will provide a data-driven examination of the intersection of design and technology, and its implications for business. Maeda will draw from his past experience as the President of Rhode Island School of Design and the head of the MIT Media Lab, as well as his current role at venture capital firm KPCB.